When Bryan Dubé and his wife, Carolynn, had trouble conceiving in their mid-30s, it was a “shock to the system,” especially when they found out that a low sperm count was the problem. “We had just gotten married and a thousand things were going through my mind: Will we stay married? Will she leave me? What’s going to happen to our relationship?” he recalls. 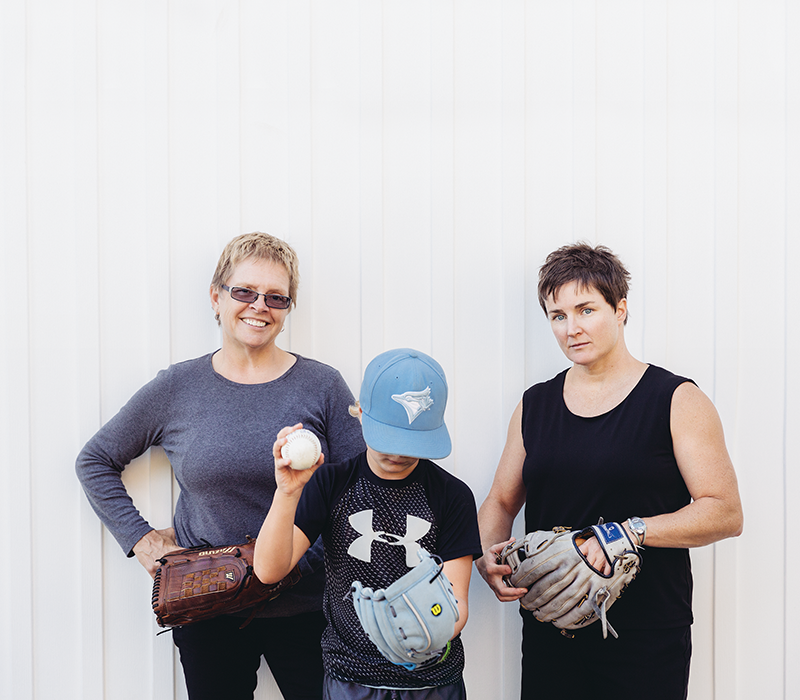 From that point on, their experience mirrors what many of the one in six Canadian couples who face infertility go through when they struggle to conceive. They paid more than $10,000 for a round of in vitro fertilization (IVF) in 2012 that was unsuccessful, plus hundreds more to freeze more eggs. The following year brought better luck and they welcomed a son in 2013, but the journey took a toll on their relationship, their finances and their sense of self. “It’s hard for a man to express what he’s going through and say ‘I’m the problem,’” says Dubé. While there’s definitely more awareness about the hardships that accompany infertility, what’s less commonly discussed is that male infertility, specifically, is on the rise. 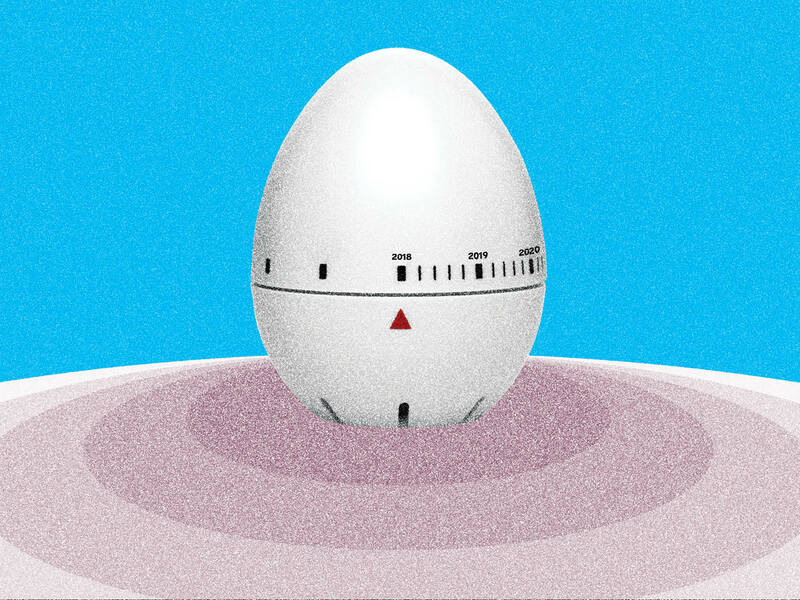 A robust meta-analysis of studies published in Human Reproduction Update last year shows that sperm counts have been in a free fall in Western countries, dropping 52.4 percent from 1973 to 2011. The authors found this decline consistent with other research in male reproductive health, and when they limited the studies to those published since 1995, they saw an even steeper decline. How Easy Is It (Really) To Get Pregnant After 40? There are many reasons for this rise, says Leader, who has helped couples conceive since 1981, first as co-founder of the IVF clinic at Foothills Medical Centre in Calgary and then as a professor of obstetrics, gynecology and medicine at the University of Ottawa and co-founder of the Ottawa Fertility Centre. First of all, men are waiting longer to have kids. And while headlines consistently focus on women’s biological clocks and the risks involved with getting pregnant over the age of 35, there is a persistent myth that virility stays high in men until they are much older. 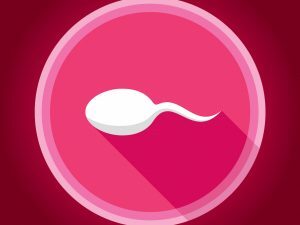 In truth, as men age, their sperm quality (including the shape and movement of the sperm) declines. Their “best-before date,” as Leader puts it, is 40. Even if their partners are younger, it can be more difficult for couples to conceive and studies have also shown a link between advanced paternal age and a greater risk of children developing autism. He compares the scale of the problem to that of climate change — an issue right in front of us that people would rather fix with technology, rather than explore the root cause. So why is no one talking about it? While men are overstudied in nearly every medical specialty, infertility is an area where experts say the opposite is true. This, in part, has led to the perception that men are less likely to be the “problem partner.” Experts say there’s also the assumption that impotence is the main symptom of infertility, which simply isn’t true. Sperm count, shape and movement, along with blockages in various places like the testicles and vas deferens, can interfere with fertility but not necessarily the ability to have an erection. She suspects more pervasive ideas tied to masculinity are behind the lack of research, education and awareness of infertility among men. She spent seven years shadowing infertility doctors across the United States, their patients and their partners for her book, and one of her stark observations was that most women have an ob-gyn who focuses on their reproductive health, but most men don’t. All of this adds up to a kind of obvious reality: Men simply don’t expect that they’ll be the problem when trying to conceive, says Barnes. That also means they may not get the emotional support they need when they find themselves in that situation. Devin Leslie and his wife started trying for a baby as soon as they got married three years ago. 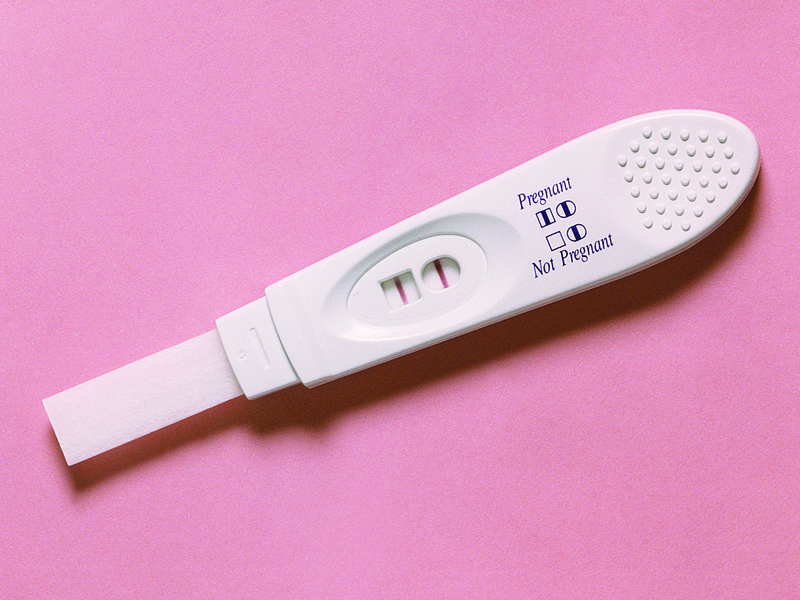 After six months, they were overjoyed at the sight of a positive pregnancy test but miscarried a short time later. After experiencing difficulty conceiving again, the couple saw two fertility specialists. Leslie discovered that the shape of his sperm was part of the challenge. “I’ve wanted to be a father for a while, but I didn’t realize how much until we got that test result and how bad it felt when the bad stuff happened,” says Leslie. He doesn’t consider himself a macho guy — he recognized that he was going through a difficult emotional time and leaned on his mother for support — but he says there’s definitely the idea that men should just “tough it out” rather than confide in others about their experiences.